Many scientific studies confirm the positive effects of music education in prenatal and earliest phases of life on childrens’ holistic development. 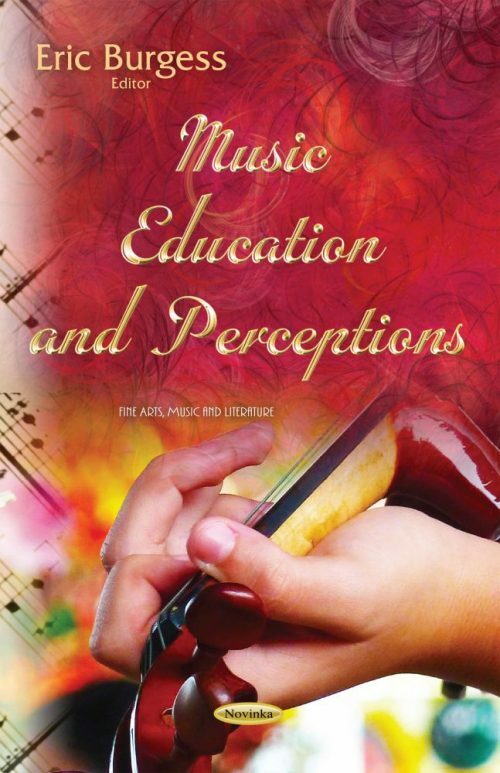 In this book, the authors’ examine how musical development and learning are established in the family environment and the effects of music on children’s development. Other chapters examine musical and non-musical learning as a reflection of the internationalization of China’s sociopolitical ideologies and the relative nationalism of its education system; the planning of musical objectives in the psychomotor domain; and a multicultural perspective of the “Orff-Schulwerk” music-movement approach, using it primarily as a possible means of expressing one’s own sensations and recognizing the sensations of others.